Controversial front man Andy Mahoney’s unique & sometime savage playing style and vocal ability provide a solid platform upon which ‘the Dog’ can begin to forge their raw, powerful sound. Having finally mastered the art of playing a guitar upside down, inside out and back to front, ‘Southpaw’ Mahoney was recently quoted saying it was his desire to eventually survive entirely on music, ladys of the nite, Coke, and toasted ham and cheese sandwiches, ensuring the bands continuing success at venues like Matilda’s after midnite truck-stop and Ned Flanders’ Leftorium. 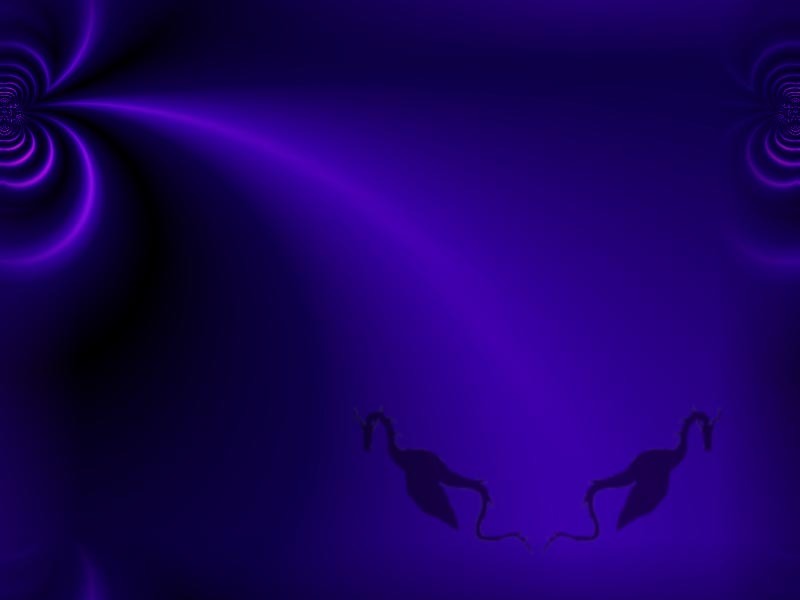 Bass player Phil Smith is as illusive as he is mysterious. Having cut his teeth in independent bands on the backstreets of Sydney in the early 80’s - the so-called ‘halcyon days’ of Australian rock - he eventually achieved international success with one of this countries most influential acts. When asked at a recent press conference to name the band, he became very non-committal, sometimes vague, often distorting the truth, to the extent that the only thing that is certain is that it definitely wasn’t the Wiggles. 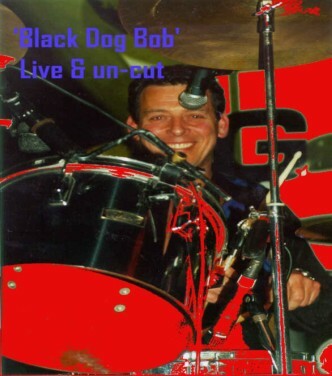 Drummer Steve Norris is unique in being the only member of Black Dog Bob not to have sold his soul to the devil. In a recent Rolling Stone interview, Steve scoffed at suggestions that he ‘copped out’, citing financial reasons and the lack of a pen as an adequate explanation. He then took time out to explain to Time Magazine in a satellite interview from a security bunker deep within his heavily fortified penthouse mansion high atop a mountain that the decision not to sign was a good one (in hindsight) and that his company & BDB Records would shortly be posting record profits across the board. The remaining two members of the band issued a joint statement from their burnt out squat saying they were ‘good’. 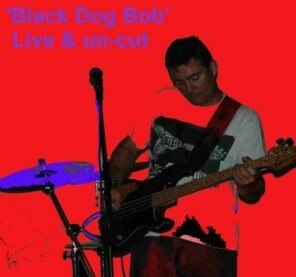 Black Dog Bob. 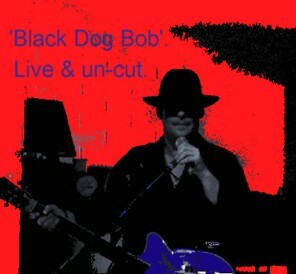 raw, powerful, hard-driving Texas Blues & Rock.